It’s that time again! Here’s what J and I will be reading this week. Looks like it’s Marvel week for us. 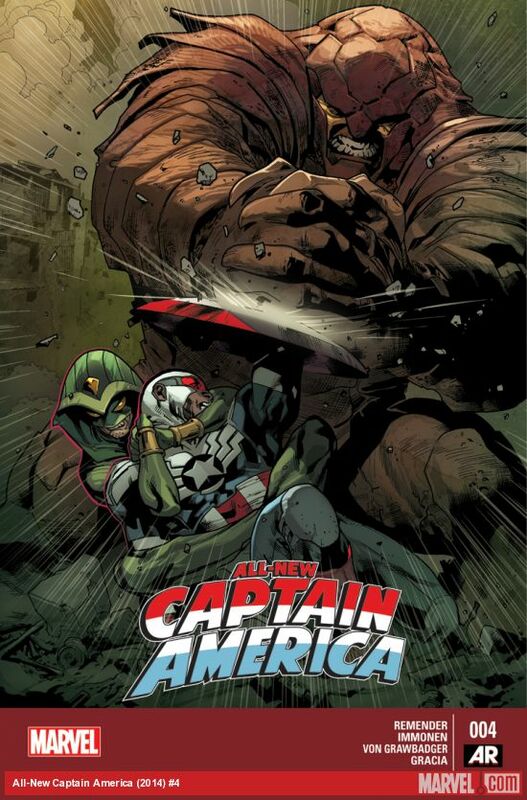 I am loving this New Cap storyline. Think of this as Marvel’s Batman Beyond. An older Steve Rodgers is helping Sam Wilson/Falcon/Captain America from behind the scenes. It’s a little much for J, but I could see this being a favorite of older kids I would say 10 would probably be the youngest. Cap found where Nomad was being held. With the help of some kids, Nomad escaped Scarecrow’s clutches. Now Cap and Nomad are stuck on a Subway train car with a tunnel filled with teens gassed by Scarecrow. 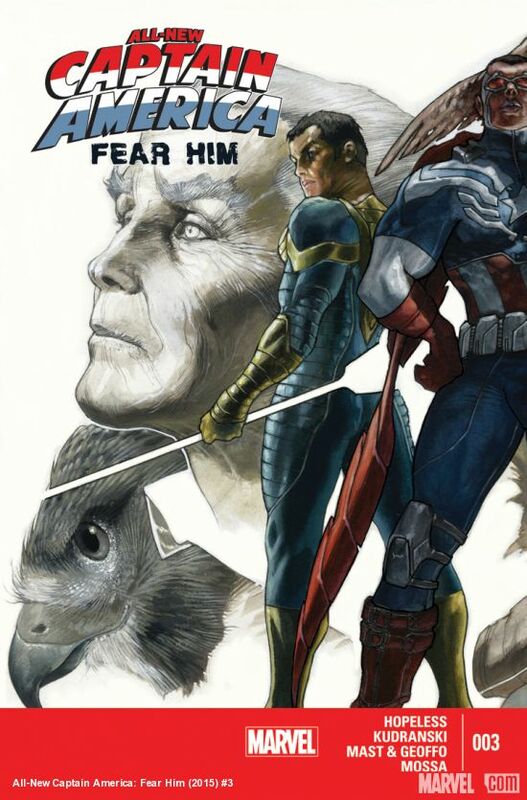 How will Cap and Nomad escape and still save these kids? Want to get a sneak peek at what is coming to Disney XD later this year? 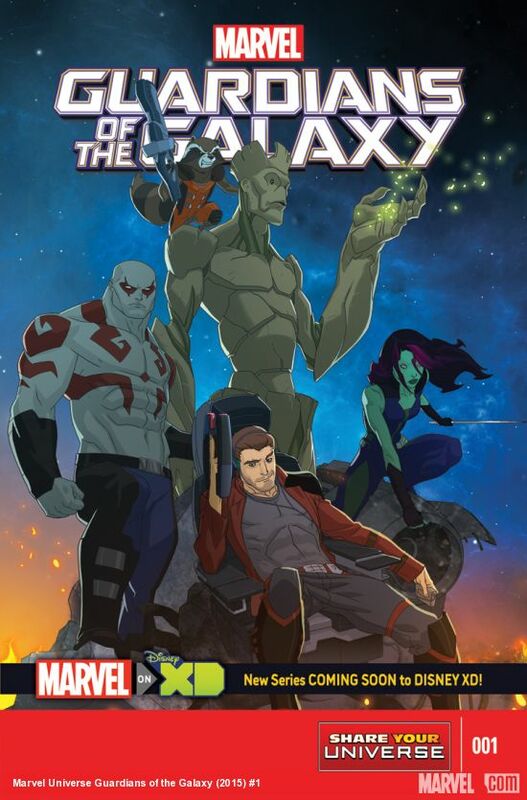 Then make sure you check out this four part GotG mini-series. We are getting our copy today! 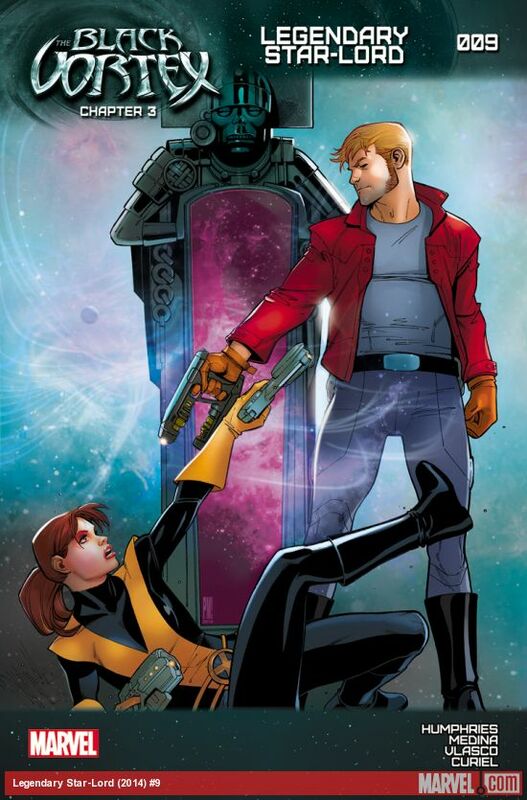 Star-Lord and Kitty Pryde are now together with plans of stealing the Black Vortex from Mr Knife aka Peter’s Father. Will they succeed even if though they were followed by one of Knife’s Slaughter Squad members? 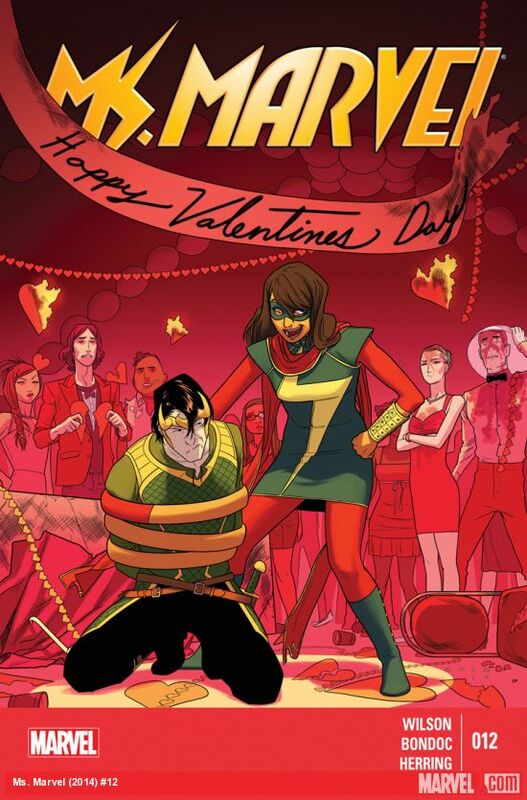 Kamala Khan (Ms Marvel) has taken down the Inventor and his creator is behind bars. A year’s worth of missing persons cases solved in one night. What’s next for this Ms Marvel? With some parental editing, this series is a great one for kids, especially young girls. Groot is on the brink of death. Rocket and Jink are on their way to find an antidote to the venom that is killing Groot. 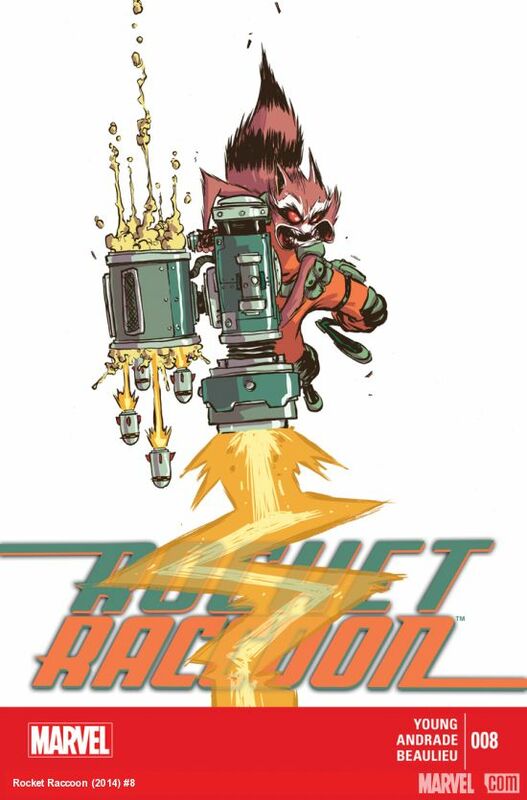 To save Groot they are going to have to battle a giant monster without the aid of Rocket’s massive gun. Will they get the antidote and make it back before Groot succumbs to the venom?